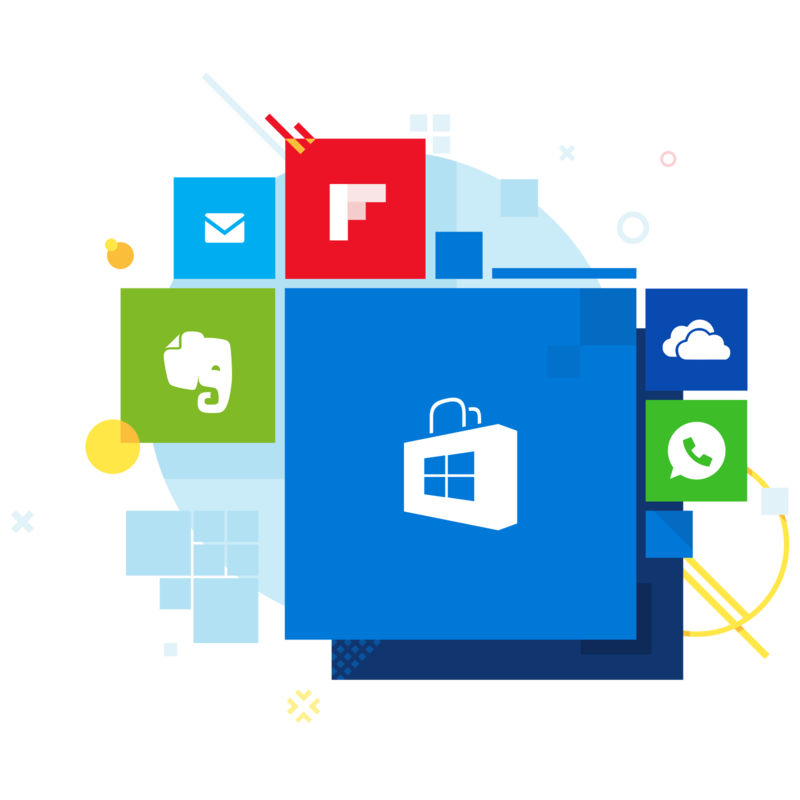 Office Insiders enrolled in the Slow ring can now check out a slew of new features across the suite, including faster account switching and new icons. OneNote continues the march for Microsoft's new Office icons, adding its revamped design to both the Windows 10 and iOS apps. Skype is bringing back another feature from the classic app, this time allowing you to receive alerts when contacts come online. Hackers used a Microsoft support agent's credentials to read subject lines, view who accounts were corresponding with, and even view the contents of emails in some cases, for months. Since March 2019 Dropbox has set up a limit on no more than 3 simultaneous connections for one free account. To overcome this limitation you can use 3rd party tools like CloudMounter. The super-charged new Windows 10 Game Bar signals a turning point for Microsoft's PC gaming efforts. Is Adobe Premiere Elements 2019 good enough for professionals? Adobe has two video editing suites available: Premiere Pro and Premiere Elements. The former is all bells and whistles, but can pros get by with the cheaper version? Looking for a bit of variety in your email game? These are the best apps for Windows 10. Opera updated the desktop browser for Windows, Mac, and Linux. Privacy is the main theme with a free VPN and enhanced suite of tools to keep you safe online. Microsoft Launcher for Android version 5.3 is out of beta. Here's what's new in today's update. Why aren't my WhatsApp images showing up in image gallery? Which version are you using either it is instube Downloader Apk or the first one? It also depends upon the settings you have choose to save images. Skype's group calling limit is moving up from 25 participants to 50.